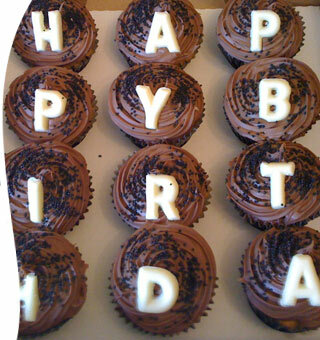 Each and every one of our cupcakes are made from the finest, locally-sourced ingredients, meaning that your cupcakes not only look fabulous but taste fantastic too! 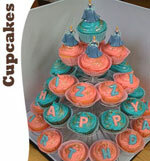 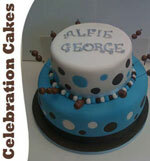 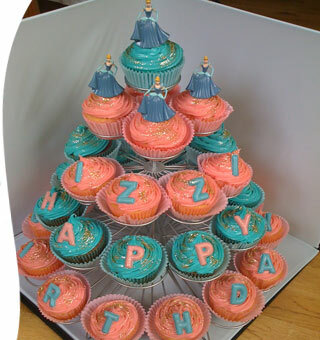 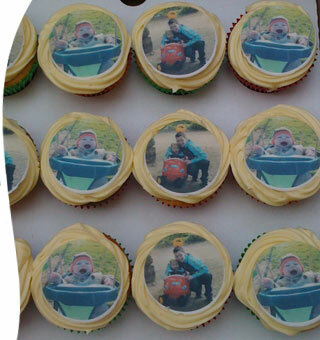 Our cupcakes come in a huge variety of sizes, designs and colours and can be personalised to your exact requirements. 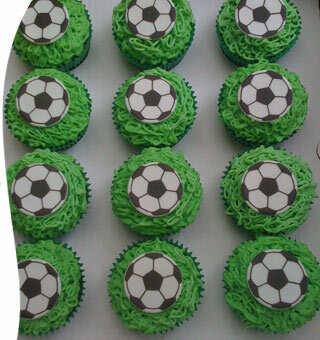 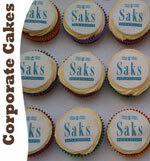 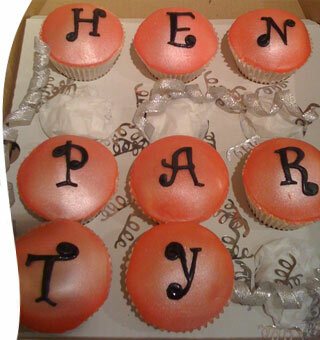 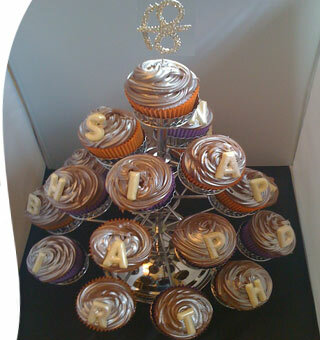 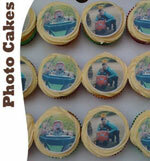 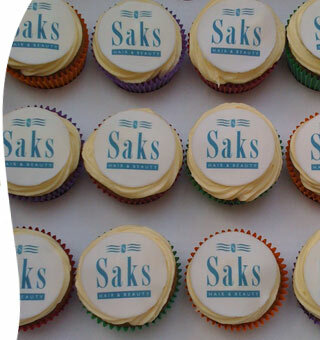 We can even add your own personal photos or business/organisation logos to your cupcakes for that real stand-out effect. 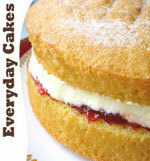 Louis's Larder cupcakes start from just £1.60 each with discounts for larger quantities. 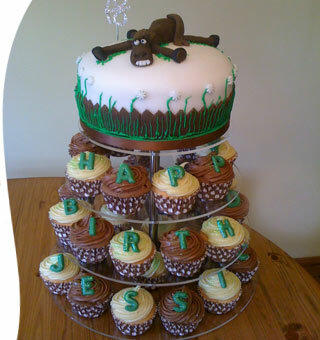 Contact us on 07793 061344 or email sarah@louislarder.co.uk to discuss your requirements and place your order today.